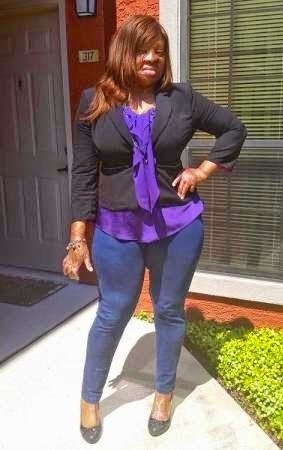 Beautiful Kechi Okwuchi is one of the only two survivors of the Sosoliso plane crash that occurred in December 2005. 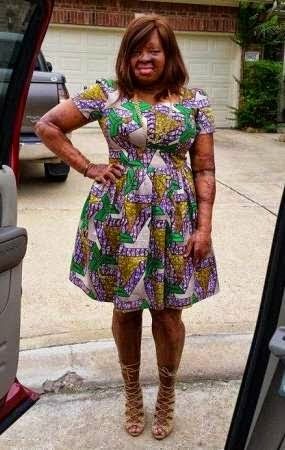 It's been almost 9 years since the accident and even though it's not been easy, Kechi is living her life and loving it through the mercy of God! Today, she marks a milestone, she's 25 year old! Happy birthday, Kechi. Wishing you many more beautiful years ahead. Kechi's life changed forever in 2005 when she just 16. She and 60 other schoolmates from Loyola Jesuit College, a boarding high school in Abuja, boarded a Sosoliso plane headed to Port Harcourt for the Christmas holiday...but 20 minutes to landing, something went terrible wrong. The plane crashed and Kechi lost all her friends. She survived but was badly burnt. But that hasn't stopped her from living. She's a senior at the University of St. Thomas, a private Catholic college in Houston, Texas, USA. Happy, birthday once again Kechi. Keep inspiring!